GP Planning Ltd were commissioned in 2014 to undertake a review of Strategic Waste Policy across Waste Planning Authorities within the South East of UK. 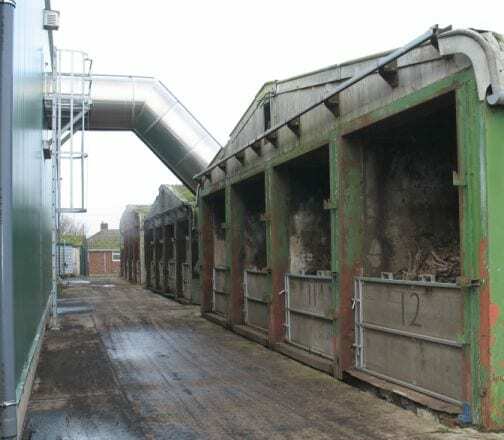 This was required to support market analysis being undertaken to identify potential sites suitable for the location of an In-Vessel Composting Facility, to treat a mixture of food and green waste from London. The review considered Strategic Waste Policy across 13 Waste Planning Authority Areas, within three primary clusters.